You want to please your children during the holidays? Bordeaux, one of the leading cities of France awaits you with the many distractions it offers: family outings, activities for toddlers, amusement park, etc. avoid staying at home, especially as the holidays approach. Kids love unusual means of transport. This is what Bordeaux offers thanks to the little train that goes through the city. Enjoy this special time with your family to show your little ones the beauty of the Bordeaux landscape. You will have the chance to meet some very friendly people and admire the historical monuments of Bordeaux for one hour. Turn your holiday in Bordeaux stay of discovery as you stroll by boat along the Garonne. Many pleasure boats are available to take you into a dream world or your children will be dazzled by the splendor of the city. To continue, go to the port of Biganos. A cooking workshop is the best way to stimulate the curiosity of your children. Use this time to share unique moments around the stove with your kids. Many opportunities are available to you so you can teach your children the secret of Bordeaux cuisine. 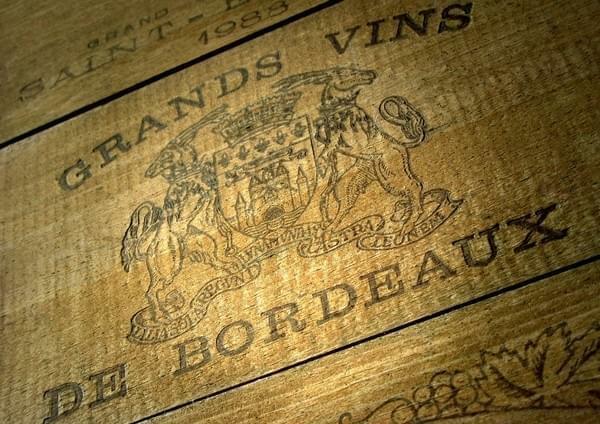 Why not to go shopping during your visit to Bordeaux? It's the holidays and the kids love the gifts. Since the shopping addict has a place in this city, take a break at the St. Catherine Street to buy some souvenirs. You can also do window shopping in the most prestigious boutiques such as during Georges Clemenceau. What job does your child wants to do when he grows up? If he wants to become an actor, it's time to teach him the basics right. Acting classes are available during the holidays. Reserved for children of a young age, it is also an opportunity for them to cross several Bordeaux shows developers. Your kids probably will love this activity; Introductory courses at Skate. Take them to a skateboard during the meeting in Bordeaux and you will see that they can not do without their board. You can also attend and seek advice from professional skateboarding to the security of your apprentices skateboarders. If your kids are fans of new technology and media, have them participate in a media workshop in Bordeaux. They will learn all the good ideas in creating movies; to achieve diffusion.